Fatboy Slim announces Australia day Melbourne headline show! If you made a list of the most influential dance music artists of all time there is no doubt that Fatboy Slim would be a very popular and well deserved inclusion. 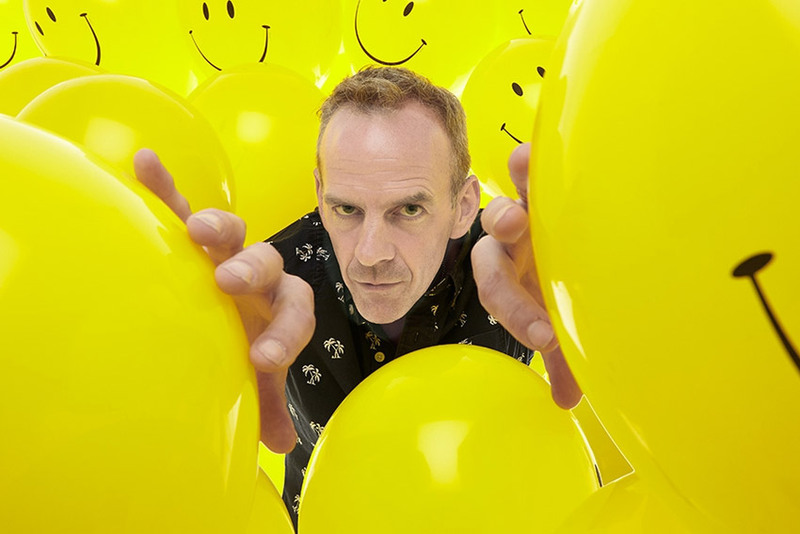 After being responsible for some of the scene’s most popular tracks, Fatboy Slim aka Norman Cook has gone on to transcend the music industry and become a global icon. Whether he is DJ-ing in the Brazilian Big Brother house, or closing the 2012 Summer Olympics ceremony, or hosting a party for 250 000 people on a beach, or playing to 5000 people alongside Great Wall of China, there isn’t much that Fatboy Slim hasn’t achieved. It’s been 3 long years since Melbourne experienced a Fatboy Slim set, and even longer since he has performed in Melbourne outside of a touring festival. That is all set to change this coming Australia Day with the announcement that the legend himself will finally be playing an exclusive Melbourne headline set on the waterfront of Riva at St.Kilda Beach. For those looking to take the day to the next level there are tickets available which will include a complimentary cocktail on arrival, free gourmet BBQ and access to the upper deck (the ultimate viewing platform from which to peruse the whole event). Make no mistake, this will be the biggest event in Melbourne this coming Australia Day!